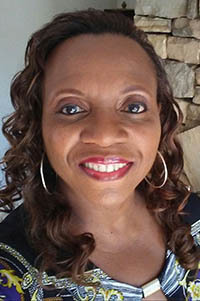 DeCarlo Turner is an American author. 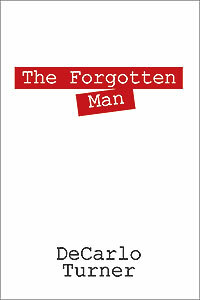 The Forgotten Man is her first book. In her book, she offers a strong voice that is brutally honest in which she addresses male bashing and the mistreatment of men. She resides in Lansing, Illinois. Contrary to popular belief… ALL MEN ARE NOT DOGS. Millions of men have been the subject of male-bashing and didn’t deserve it. This book is for the man who doesn’t get the recognition he deserves, who tries to please his significant other and it’s never enough, and for the woman who is with a man who has been deceived by another woman.